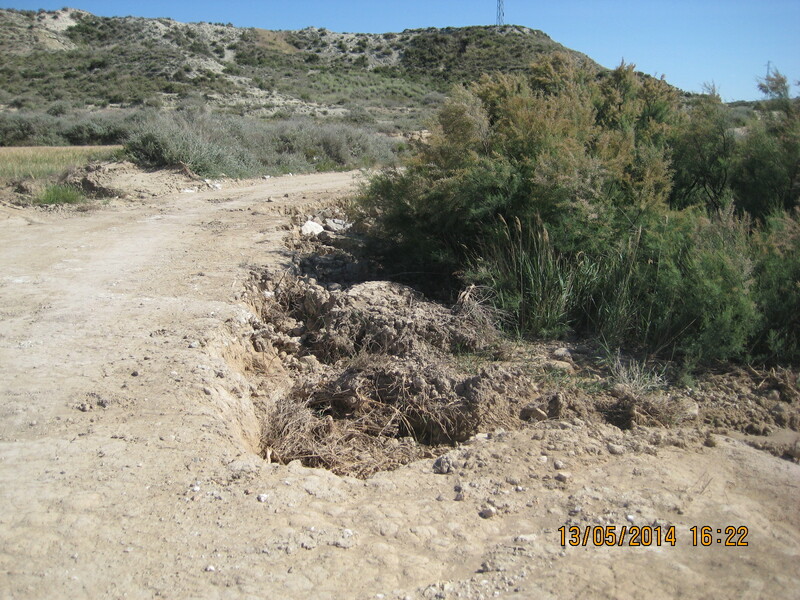 The repair of forest roads is a very common work at Mount. 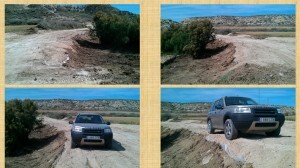 In our case report, the road is positioned transversely to a very wide valley. The water that collects it cross the road perpendicular thereto, so that whenever water flows occur, these practically destroy the way from the axis of the, pushing earth road to adjacent fields. Despite the different refills land or rocks during previous years have gone by, these are not able to withstand the pressure of water and always end up coming off the road, Complying consequent destruction of the same. The work that is done here would be comparable to the performance of a road widening but without embankments. Really make a batter with gabion wall landfill, so that its own weight or gravity to hold the lands they do not fall. 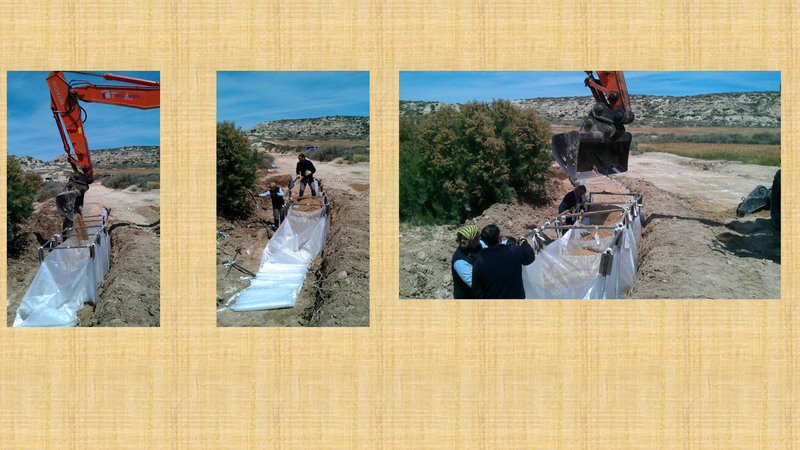 The water jump from the end of the gabion so that the land will be held inside. In other cases the barrier formed by flexible contflexdique gabions are used to make dams, dams, disipadores, Water lamination, regulation of river, etc.. 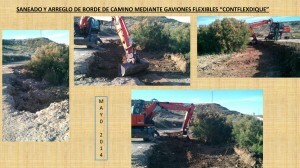 So flexible gavion contflexdique if that concerns us, acts as a retaining wall. Furthermore, this is formed with land, since the gabion supports these by the great resistance that this has. 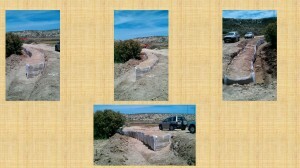 First you need to clear and clean the area where you will apply the gabion then once filled work as a retaining wall. 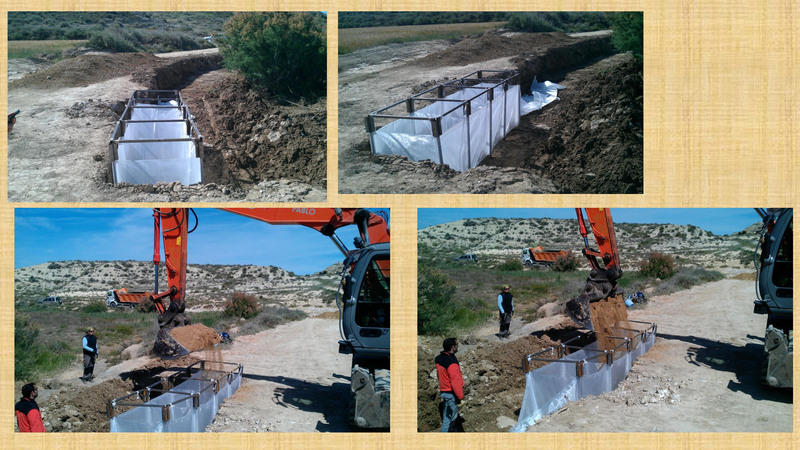 Once this is done place the flexible barrier gabion contflexdique and proceed to fill the same ground, thus forming the gravity wall then we will make the path containment. In these views the barrier flexible gabions contflexdique seen completely filled land, was placed in the work place as a retaining wall, as if it were the slope of the road, but with the difference that the land is already subject to and fulfilling the mission of supporting the way. And repaired the road and circulation of vehicles is also observed throughout the affected area. -An operator can effortlessly carry three barriers of 9,00 m (aprox.7 kg each one) this gets a very high operational. -Great portability (You can bring in utility vehicles or vans), Etc. I hope this article has served so everyone knows contflexdique flexible gabions, Having explained one of many utilities. Recollect that on the website www.facebook.com / balsascontflexdique are also at your disposal. 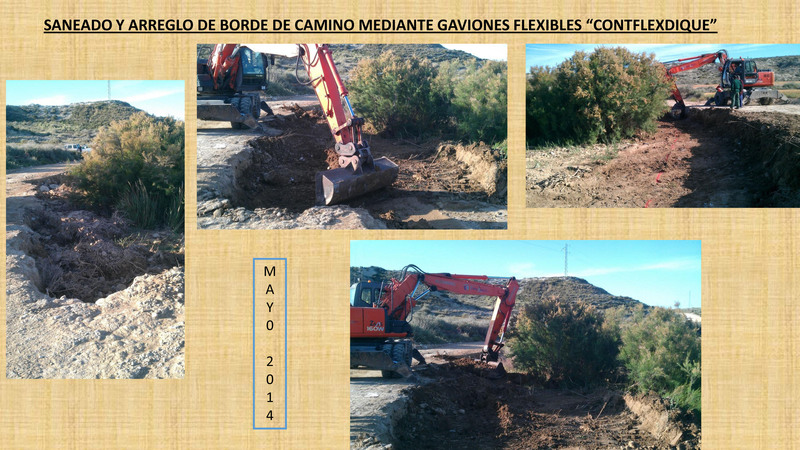 Flexible Gabion is a future-oriented company that wants to implement their products worldwide. Our vision is based on the fulfillment of human rights and social, recognition and respect for global diversity. Patented. The company reserves the right to make technical changes thereto without notice.